Two days of taking care of yourself and doing yourself good. 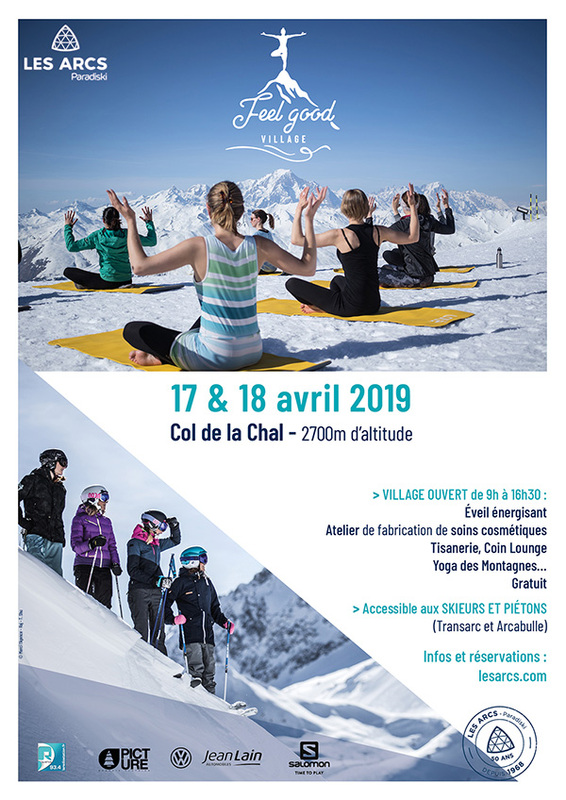 Several studios will be set up on the col de la Chal, at an altitude of 2600m, offering you: massages, Yoga classes, muscle-awakening sessions, talks on how to let go and smoothie stalls. The «Feel Good Village» will be waiting to offer you a break with yourself ! Get your body ready for the day’s skiing with a muscle-awakening session accompanied by a 100% natural juice to give you a «kick-start». Put your name down on site. As winter draws to a close, it’s time to get in shape for spring. Discover a way of de-toxing the body which is kind to your ecosystem with our «birch sap» studio. Birch sap is a seasonal product that is considered to be the spring rejuvenating therapy ! A 100% healthy eating oriented workshop to learn how to make energy balls (and to taste them), the ultimate snack for athletes! Eating a healthy and balanced diet is key to your body's wellness and energy. Gluten and lactose free, vegan, the energy balls are also a great source of macro and micronutriments as well as fibres… Ready to try ? Then come and join us! *The workshop is scheduled on Wednesday April 17th. Learn how to treat yourself through the skin. It’s another way to nourish the body. 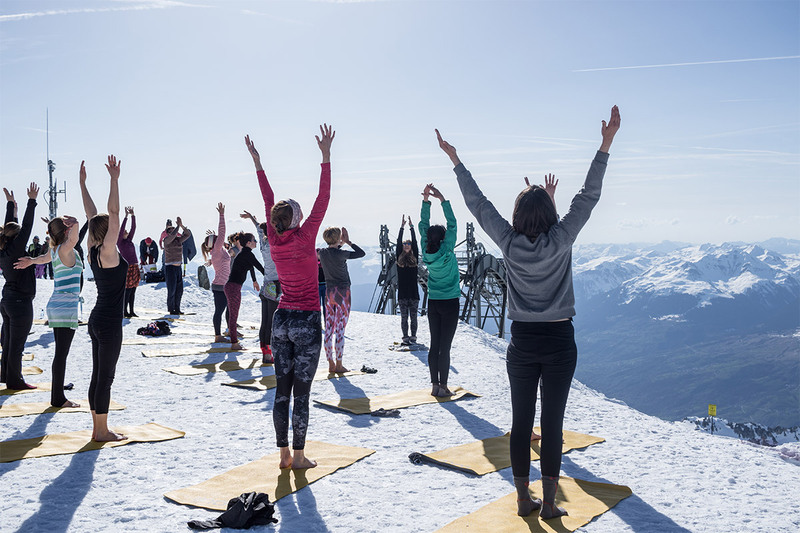 An original* mountain yoga session will be held on the Aiguille Rouge, the highest point in the ski area. This special skiing session will introduce you to movements and postures for a better approach to skiing and snow-riding sports … Guaranteed relaxation after skiing facing Mont-Blanc ! You must put your name down in the Tourist Office. *Date to be confirmed depending on the weather. Throughout the day at the tisanerie you will be able to savour wellness tisanes and smoothies to give you a boost on the slopes ! A massagearea will give you head and/or hand massages. Allow yourself a break during your day’s skiing. A relaxation area with loungers to enjoy the sun and top up your energy levels on the slopes.